Entering a new decade as it launches its 11th edition, the Top Marques Monaco is an exclusive supercar motorshow not to be missed. 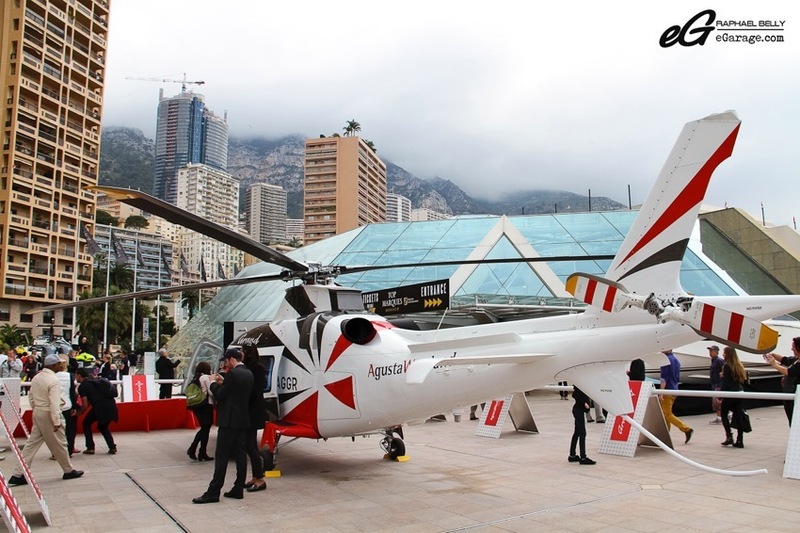 Situated in Grimaldi forum, in the heart of Monaco, the event has an exceptional views of the sea. More than 33,000 visitors are expected as this year’s event falls on Easter weekend. 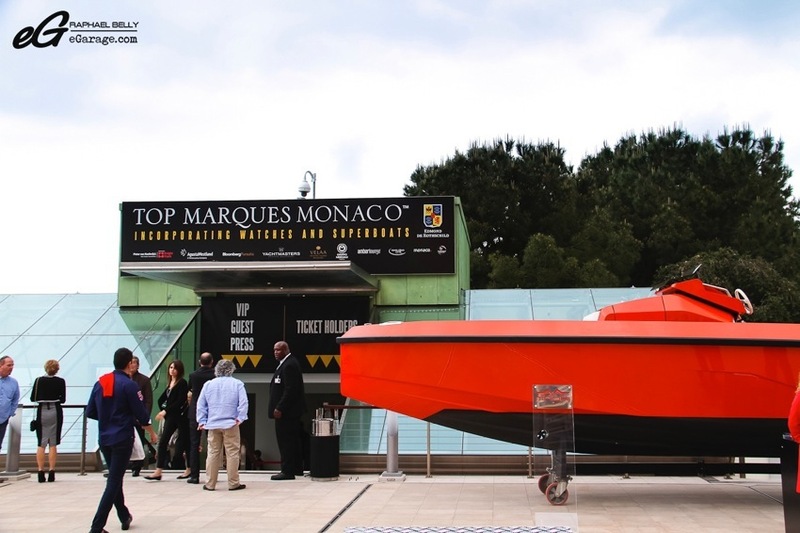 It is one of the busiest holidays in Monaco since there is also the Monte Carlo Rolex Masters tennis event at the same time and organizers hope to smash previous attendance records. While entering the event you couldn’t miss the Top Marques punchline “SEE IT! DRIVE IT! BUY IT!” written on the Grimaldi forum’s big poster. 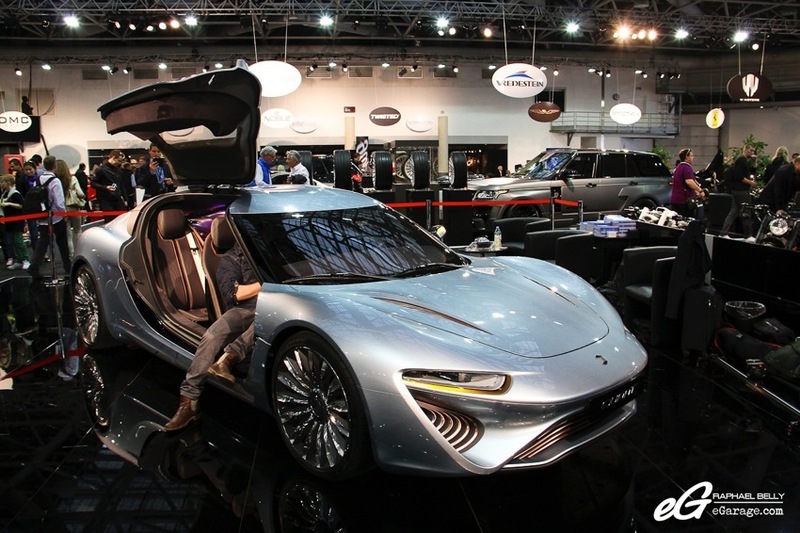 In addition, you can see exclusive cars inside the show or you can have a test drive (passenger or driver) with your dream car (if you are from the press or a potential customer). Not all the cars inside are available for test drive but you can choose from a big range of cars, parked outside Grimaldi forum in the test drive paddocks. 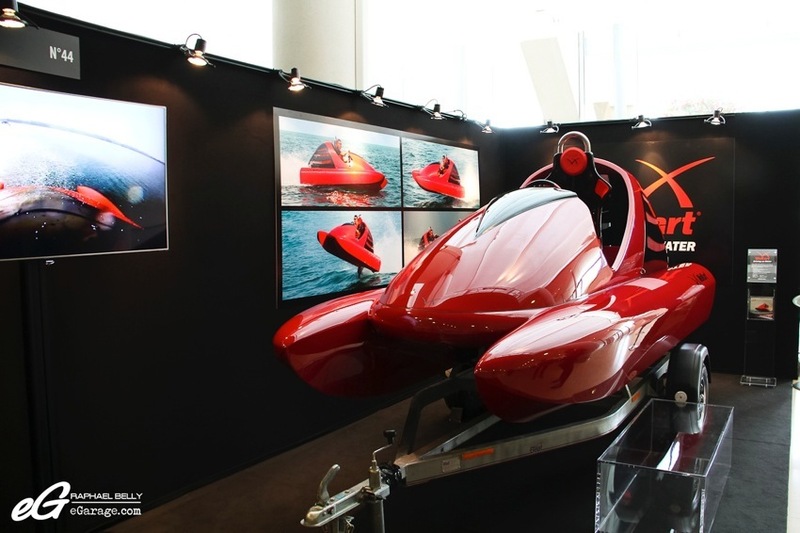 To get a test drive you can ask directly in the paddock or at the main desk of the exhibitor inside the show. 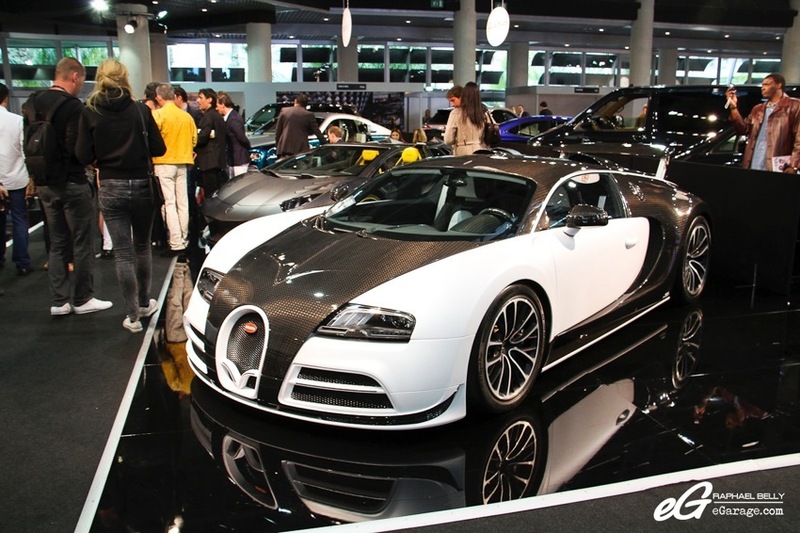 Top Marques Monaco gathers the best cars among different luxury worlds. 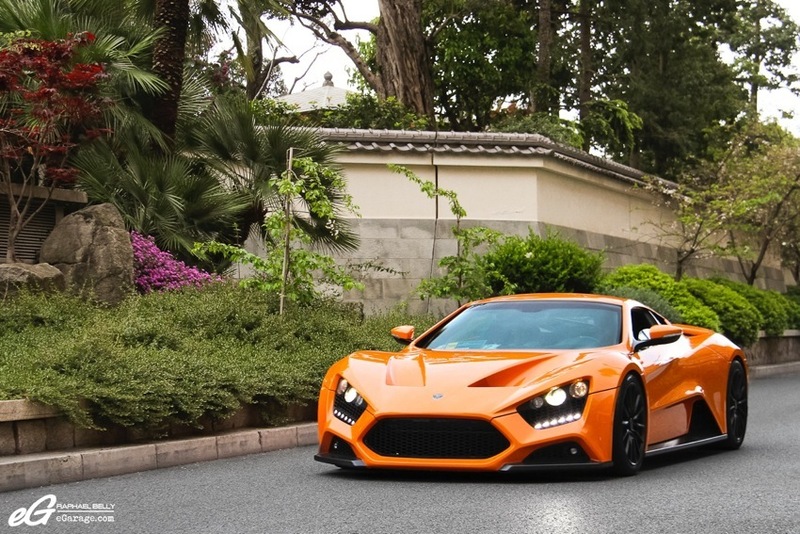 In addition to the world’s best known brands such as Pagani, Ferrari, McLaren, Aston Martin, you can also find some small companies which proudly present their latest creations, such as Mazzanti, Quant, Noble, Zenvo, QUANT, there is great opportunity to see and discover interesting cars you are not used to seeing. Together with these car manufacturers Top Marques gathers plenty of tuners who give the public their vision of the latest cars leaked like Mansory’s tuned Bugatti Veyron called the Mansory Vivere or Hamann’s Lamborghini Aventador LP700-4 “Nervudo”. 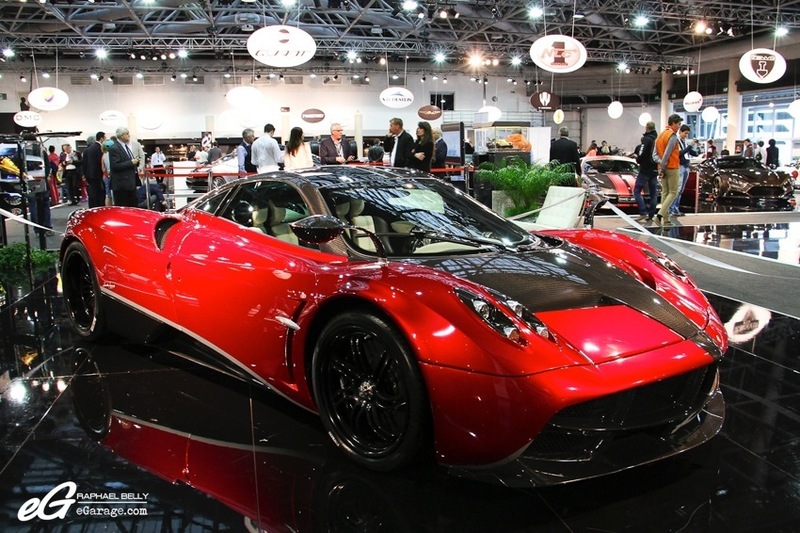 Each year, Horacio Pagani himself attends the show. 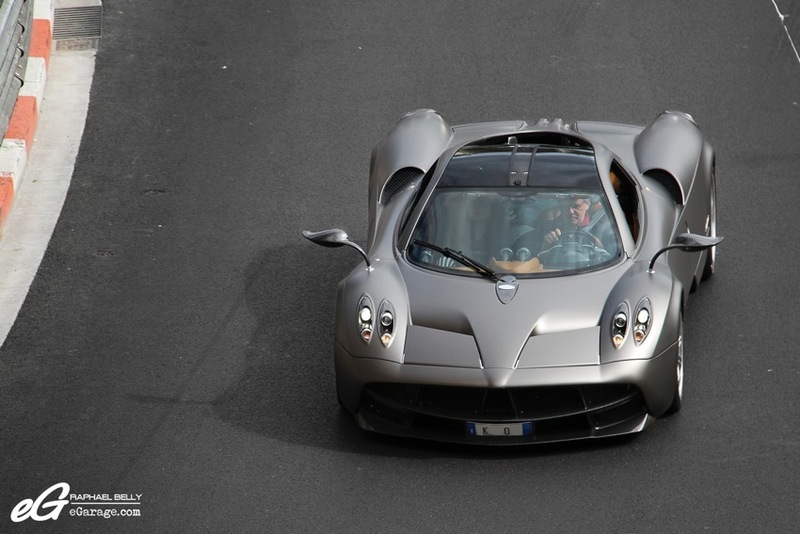 And Mr. Pagani does it like a gentleman. 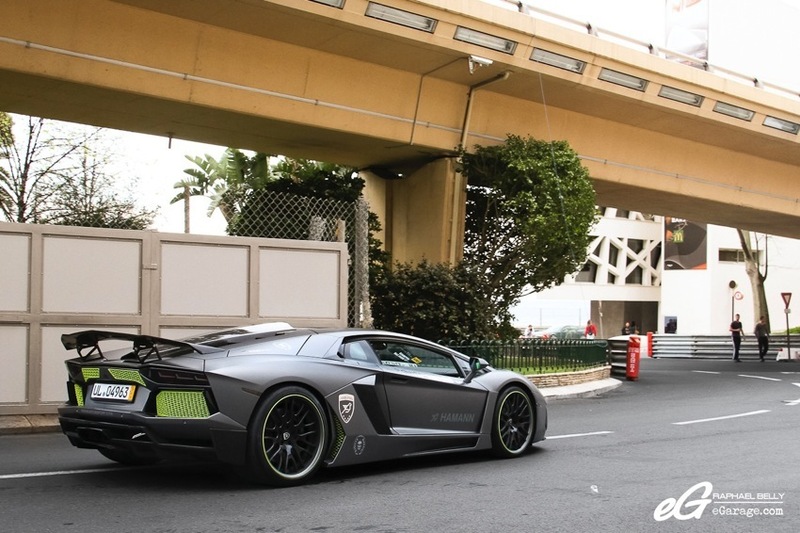 Last year he came with a Grey Zonda S and this year with his latest Italian supercar, a matte grey Huayra. He is a really nice person, very close to his fans, greeting every car photographer with a hand wave or just saying hello. 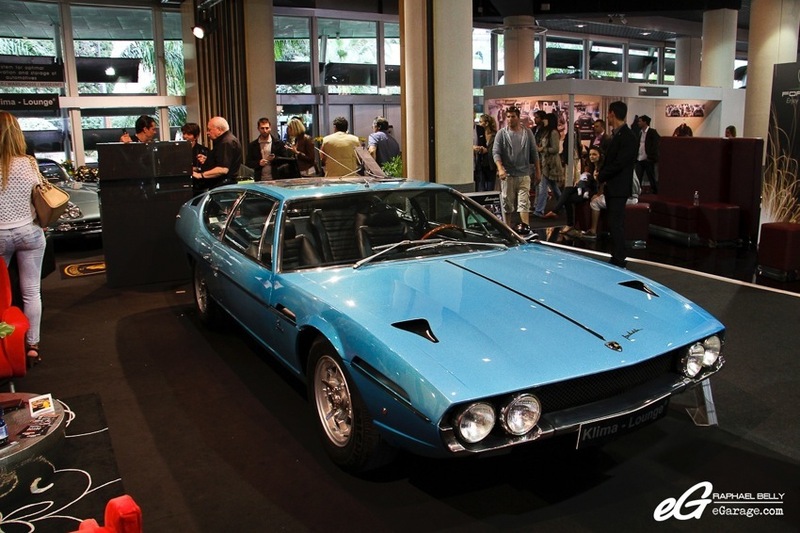 Top Marques Monaco 2014 inaugurated a classic car category, making the show even more attractive. 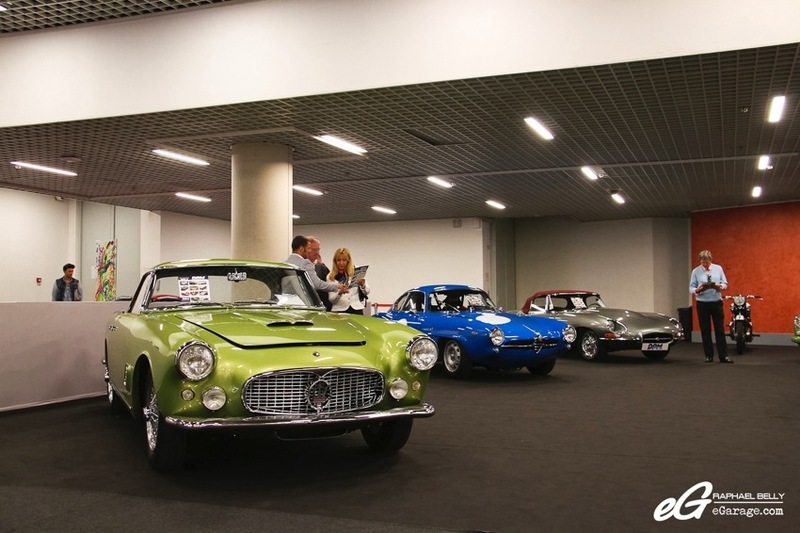 On the DPM Motors (a classic and modern car dealer in Monaco) stand, directly in front of you when you enter the show, you are immediately attracted by this shiny green beautiful Maserati 3500 GT, along with a Jaguar E-Type Cabriolet. Behind DPM are two red cars, Ferraris obviously! 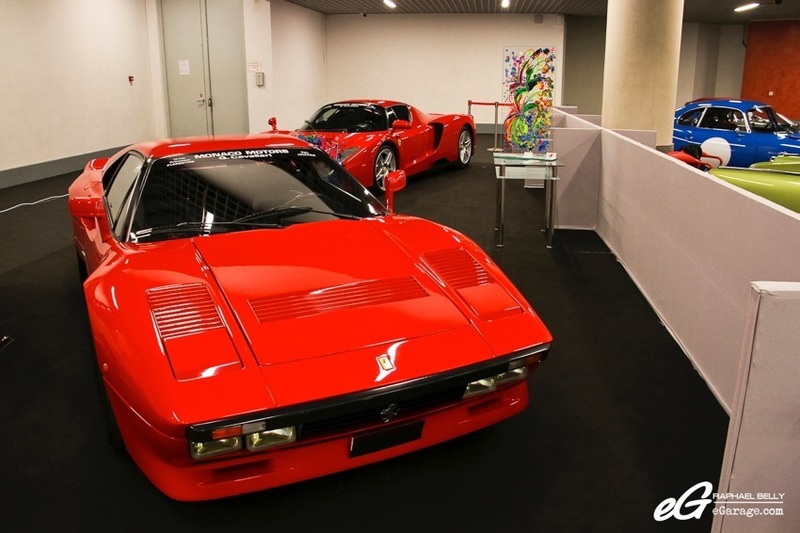 The Cavallari Group (Monaco car dealer, service and assistance) proudly displays two iconic Ferraris : 288 GTO and Ferrari Enzo. 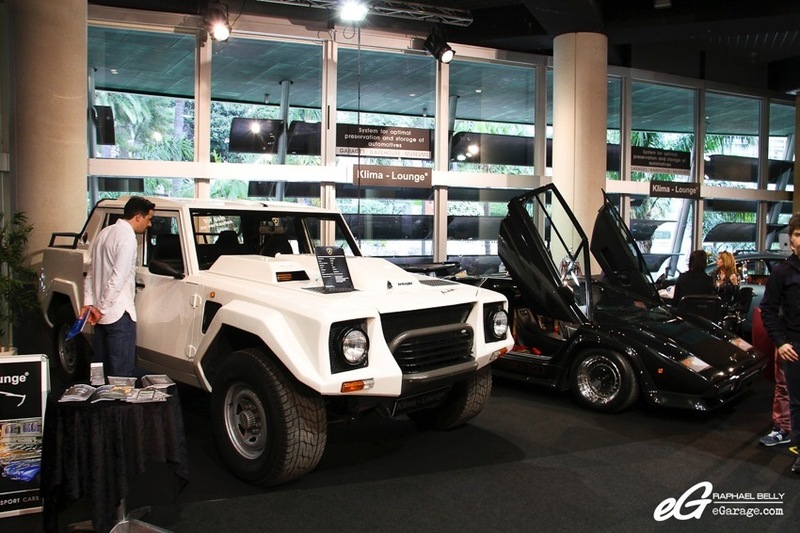 On the next level up, a little bit hidden compared to the other stands there is one stand that sets the bar high with only classic Lamborghinis : a white LM002, blue Espada, a very rare black Countach Turbo, a blue 400GT and a Verde Ithaca Miura. These amazing cars are hosted and brought by Klima Lounge. 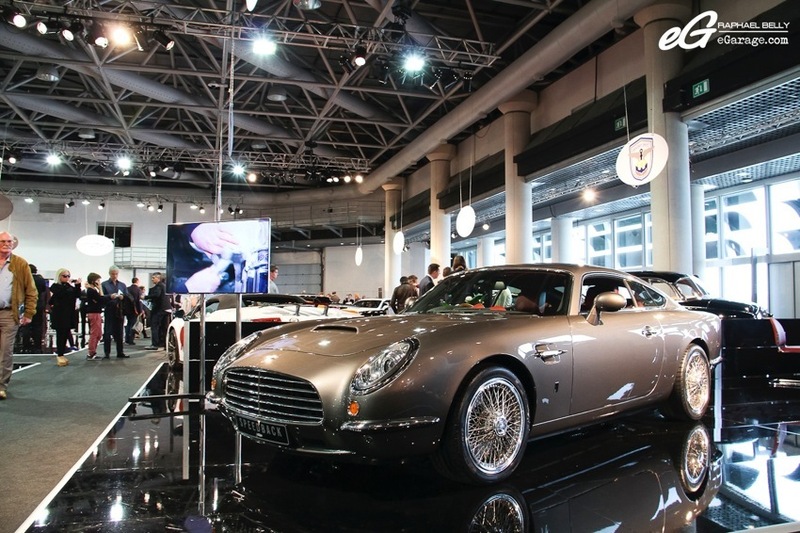 Klima Lounge offers the perfect technology to protect and store collector cars by controlling the climate, typical storage deterioration of cars can be prevented, even over a longer period of time. The garage only needs to be set up, connected to the electricity, plug and drive in and it’s done, you can place your car in it on the same day. 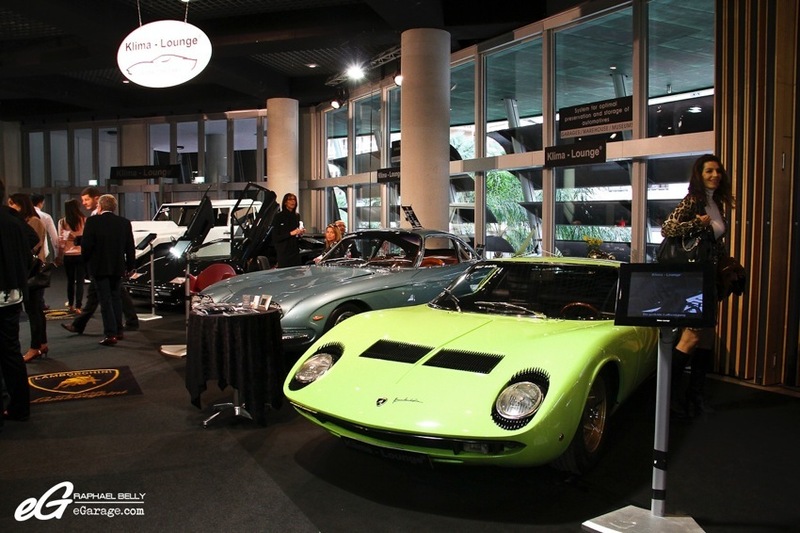 All the Lamborghinis came from the Klima Lounge Museo located in a part of Autobau Museum in Switzerland. 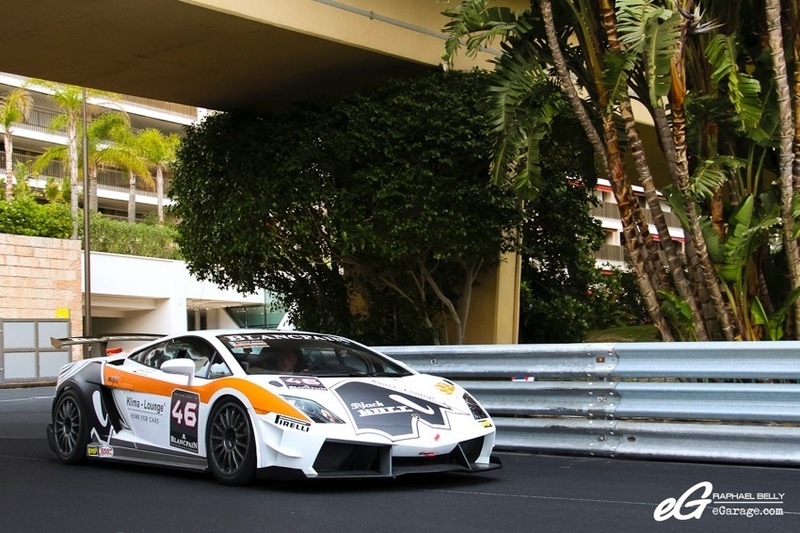 Among them, the incredible Lamborghini Gallardo Super Trofeo that was available for test-driving and was the biggest aural pleasure. Not a common car to be seen in the street at it’s not road-legal but with the kindness and supervision of Monaco authorities it could drive in Monaco streets. For American car enthusiasts Clive Sutton will offer you the possibility to get a Shelby Eleanor recreation, the famous Shelby GT 500 Eleanor from “Gone In 60 Seconds”. The car from the movie was a unique car especially made for the movie, then Unique Performance produced street cars under official Shelby license. 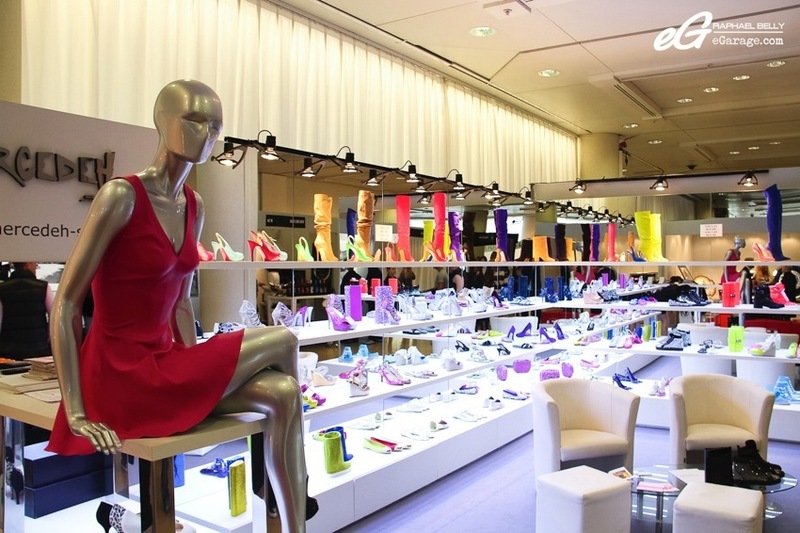 Through his bespoke department Clive Sutton can create the Eleanor of your dreams. Following this idea of recreating classic cars leads us to Chantilly Car Prestige. 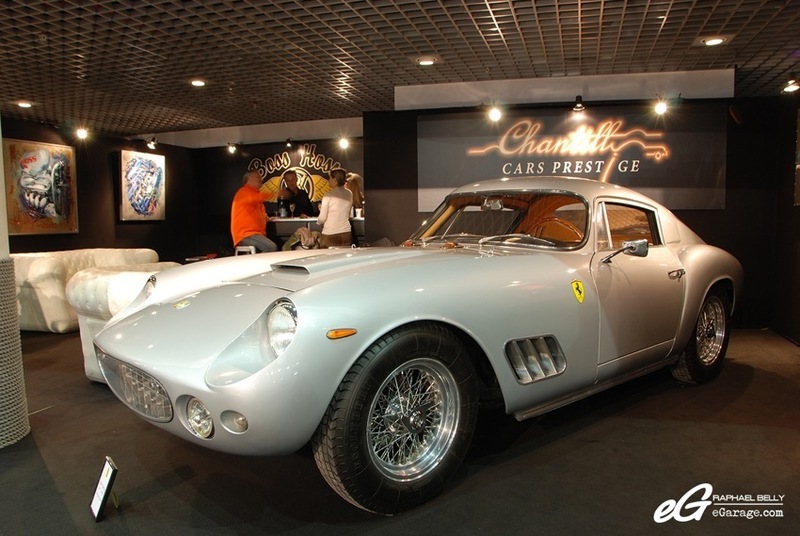 This French car specialist proudly displays a car looking like a Ferrari 250 GT. As a matter of fact, a Ferrari 250 GT Boano does not look like this, the new body you are seeing has been made by Apal (a Belgian replicas manufacturer) and looks exactly like the Ferrari 250 GT Tour De France chassis 0931GT. You are not attracted by cars? 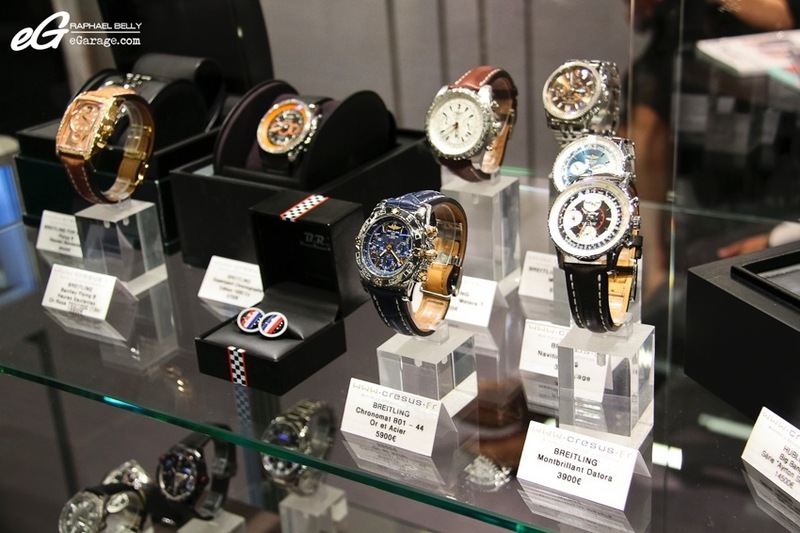 Don’t panic, Top Marques thought of you with an entire level dedicated to luxury watches, sea equipments, and accessories. 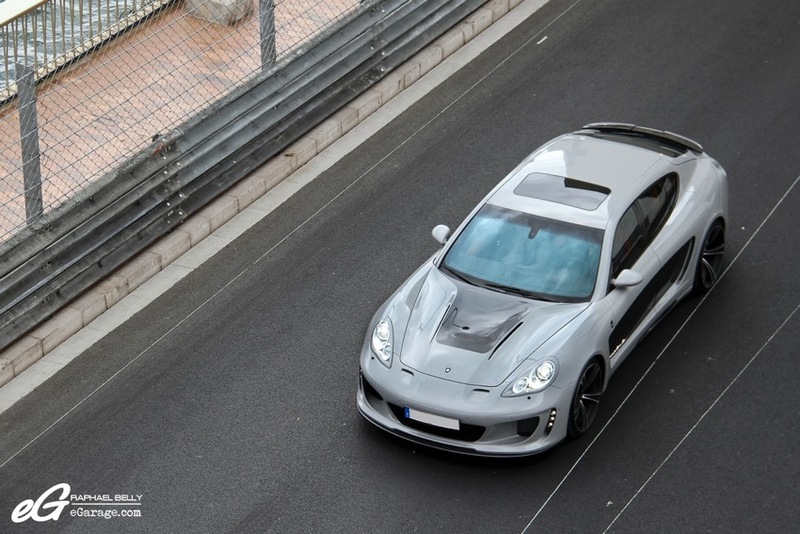 Sunday April 20th and the curtain closes on Top Marques Monaco 2014 and it’s time for all the exhibitors to tidy all their stuff, and for the cars to go back into trucks and go back home. Top Marques is proud to announce it has reached 36000 visitors over four days, with ticket sales increasing by more than 50%. We wish them a new record next year! Will you be there too?